Jennifer can be found most days with her nose in a good book and for good reason. She is the librarian at Olmstead School and has served on the library board since 2010. 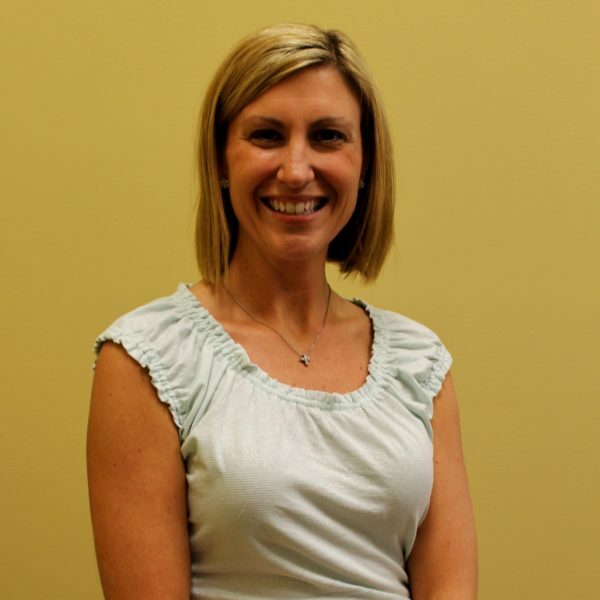 Jennifer loves traveling with her husband Chris, running, and spending time with Atticus Finch her yellow lab.